Bon Odori starts at 6:30 p.m. both days. VISTA — Vista Buddhist Temple, 150-B Cedar Rd. 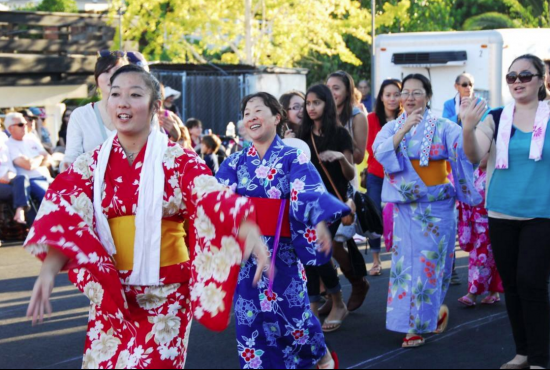 in Vista, will hold its Obon Festival on Saturday and Sunday, July 23-24, from 12 to 8 p.m.
Bon Odori starts at 6:30 p.m. both days. For those unfamiliar with the dances, an introduction will be given at 3:15 p.m. both days. Japanese food will be served until 6 p.m. or until sold out. The event will also feature craft booths, games for kids, cut flowers and plants, fresh produce, a silent auction, and displays of beaded flowers, sumi-e, and wood carvings. 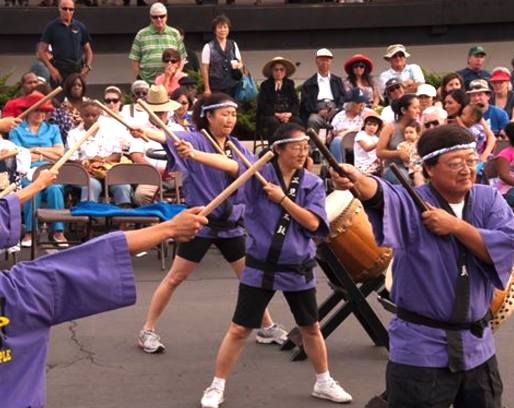 Entertainment will include koto music, Okinawan folk music, taiko drumming, and demonstrations of aikido, origami and sumi-e.
Free admission and parking. For more information, call (760) 941-8800 or visit www.vbtemple.org.